In recent years, the demand for technology-enabled learning solutions is increasing by leaps and bounds. This growth is driven primarily by the possibility of delivering training in a flexible, cost-effective manner, online. 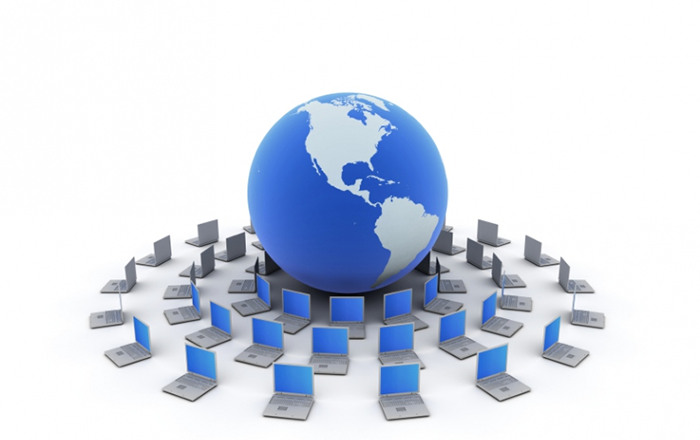 An LMS eliminates the need to store online teaching material in different devices. This goes a long way in preventing the loss of precious e-learning course content and simplifies the development of web-based training collateral. All members of your e-learning team can access the learning content seamlessly, as it is stored in a single place. Needless to say, this helps avoid confusion and makes the lives of your online training team members easy. This is inarguably the biggest benefit of using an LMS to deliver online training. The application helps you monitor the progress of your learners and ensure they are able to achieve the learning objectives. If your staff members are not able to complete an e-learning course, you can provide them additional learning material to perform better. Furthermore, you can use an LMS to generate reports, which help identify where your learners are struggling. This enables you to take suitable measures to achieve the learning goals. For instance, if learners find a specific topic hard to understand, you can make necessary modifications to help them comprehend it well. More about LMS reports in a moment. Reporting capabilities are the heart of an LMS. You can use the LMS to generate various reports that help measure the effectiveness of an online teaching initiative. These reports help you evaluate whether e-learning courses are meeting their expectations and take steps to improve their efficacy. Here is an interesting post on LMS reports and how they help provide valuable information about a technology-enabled learning program. Companies are mandated by law to file a proof of delivery of compliance training with regulatory authorities. An LMS can be used to meet this requirement, in a hassle-free manner. You can use the LMS to generate certificates on successful completion of online courses on compliance aspects, and these certificates are accepted by most regulatory bodies as evidence of training completion. An LMS helps you harness the full potential of a blend of web-based and instructor-led training methodologies. You can use the LMS to perform various tasks such as the following. Thus, we see an LMS helps make the best use of the technology-enabled learning format. How do you use your LMS to deliver online courses? We’d love to know.